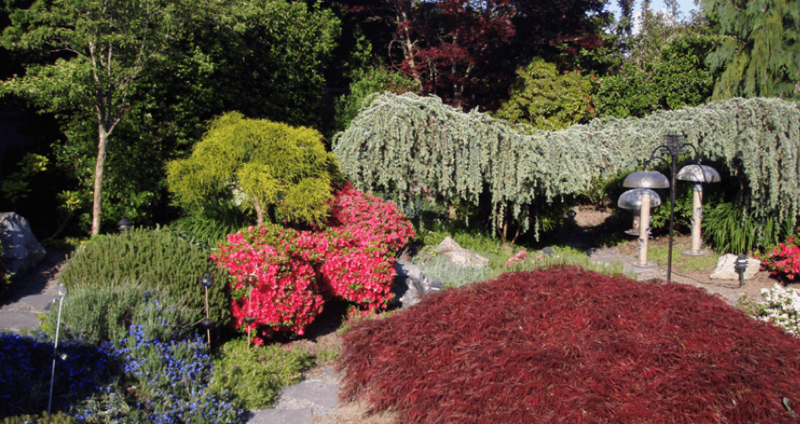 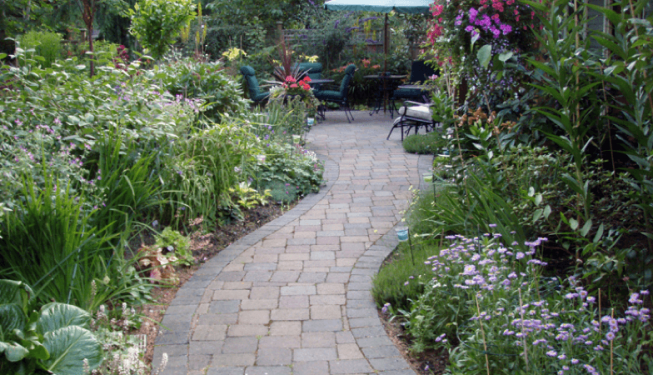 The Natural Choice for your Garden! 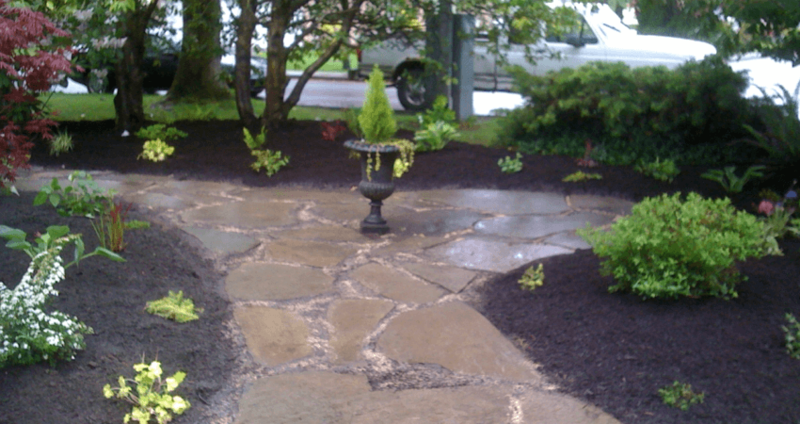 A small sampling of some of our work! 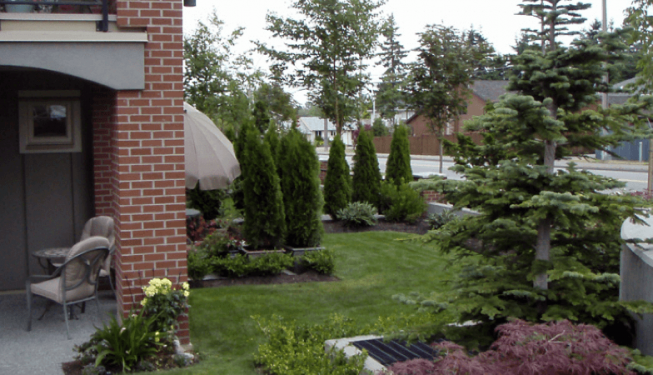 We understand that your property is a big investment and we want our customers to know that we are there for them to help them accomplish the dreams that they may have for their property. 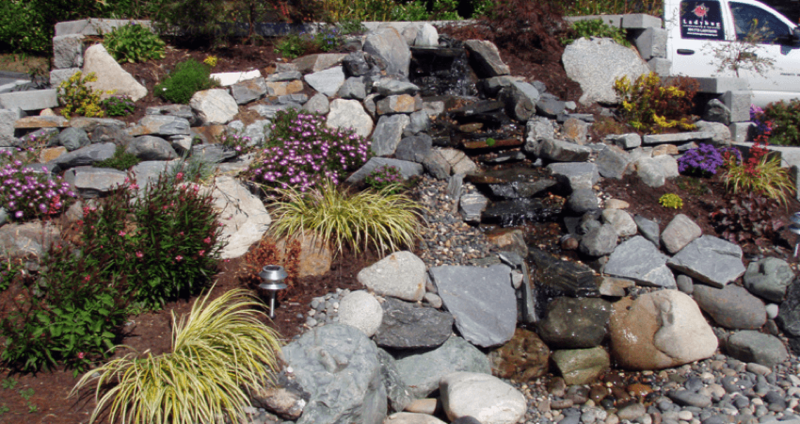 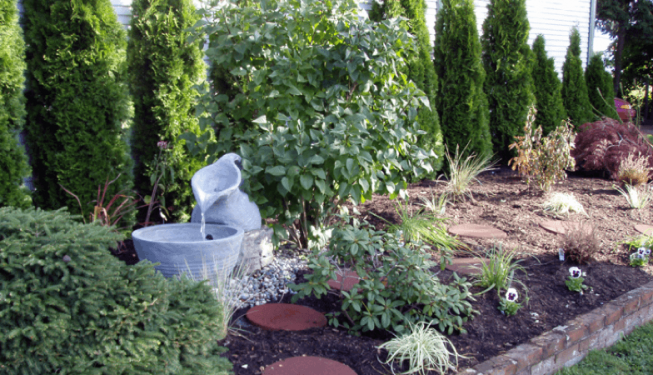 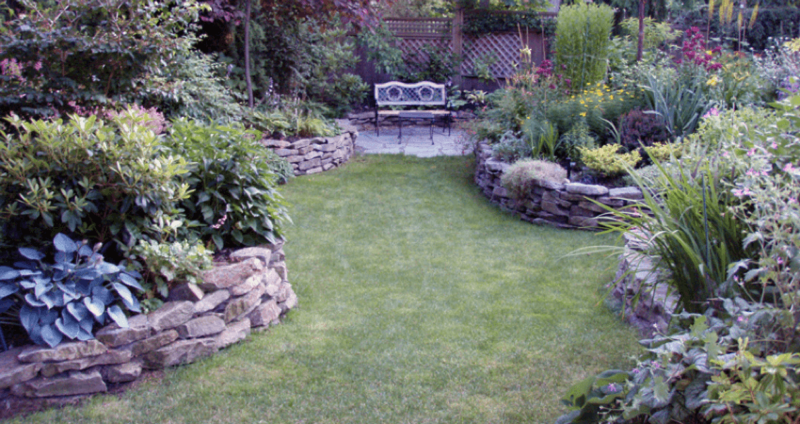 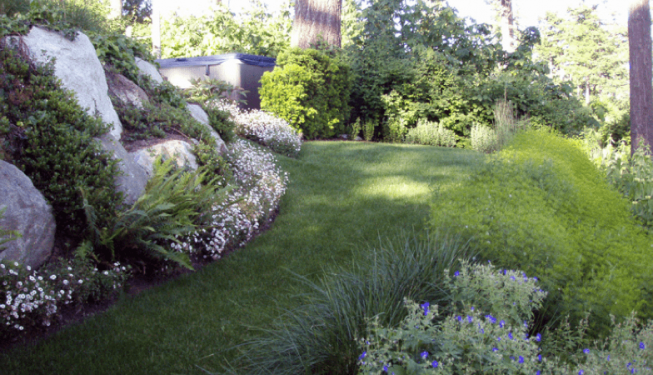 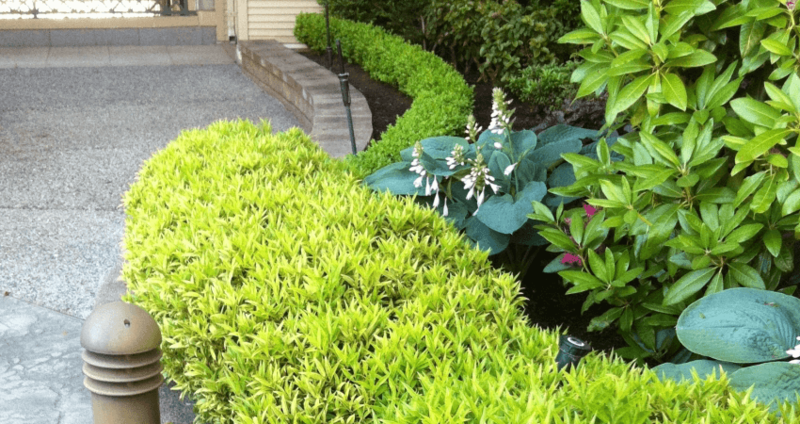 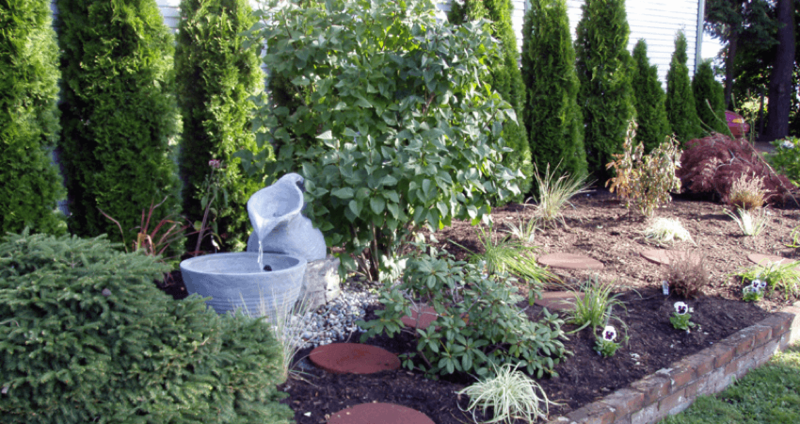 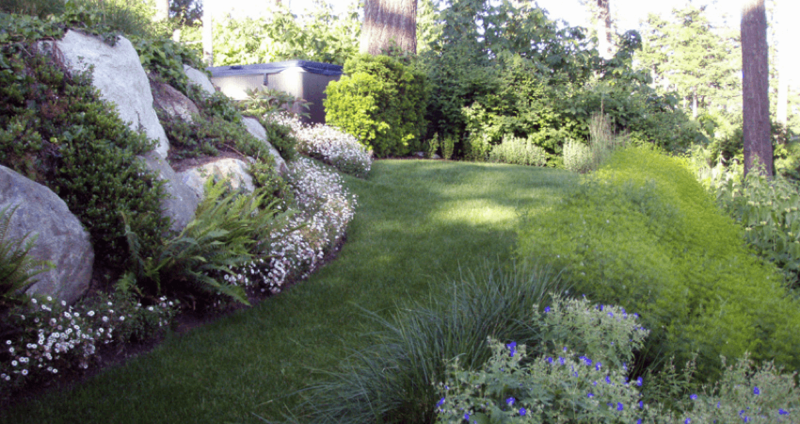 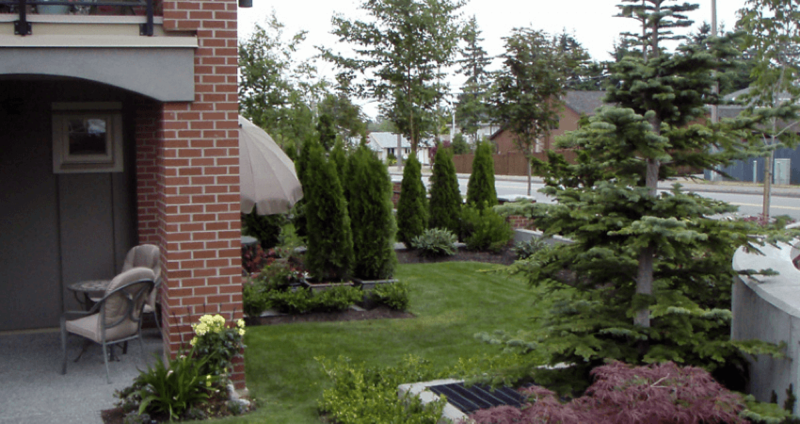 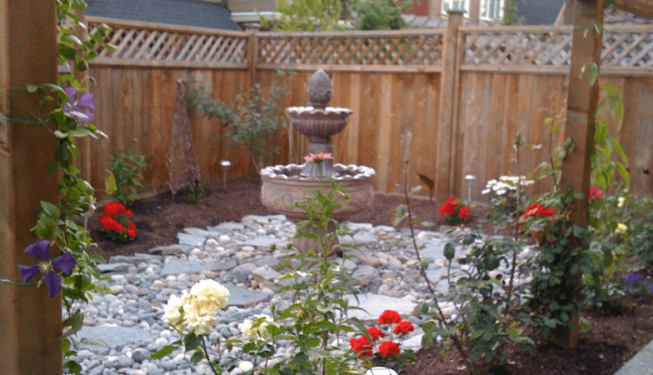 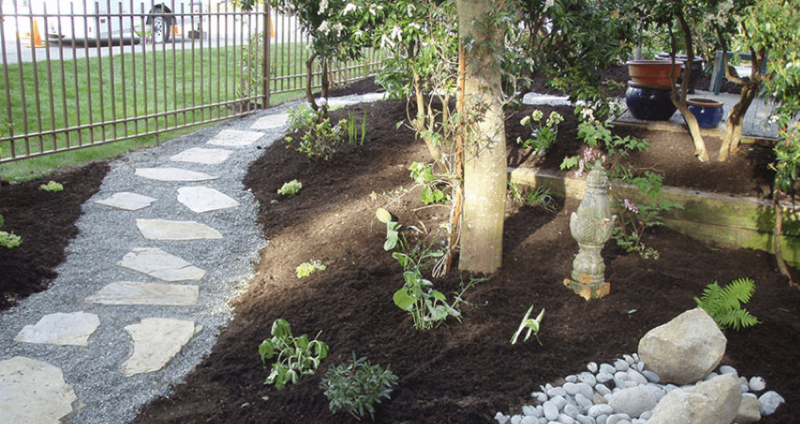 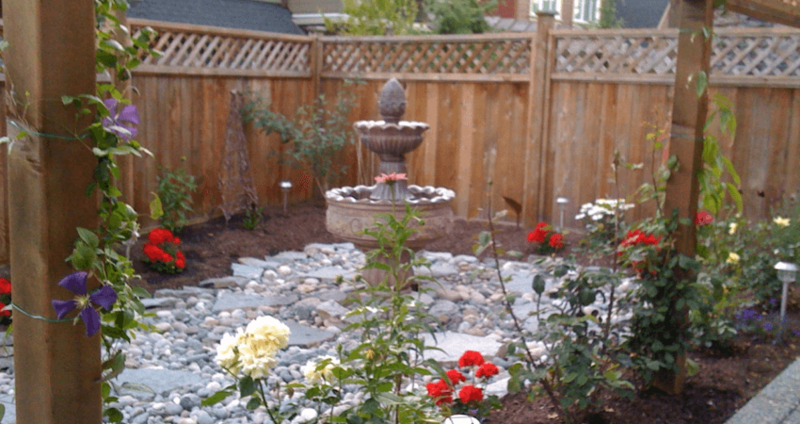 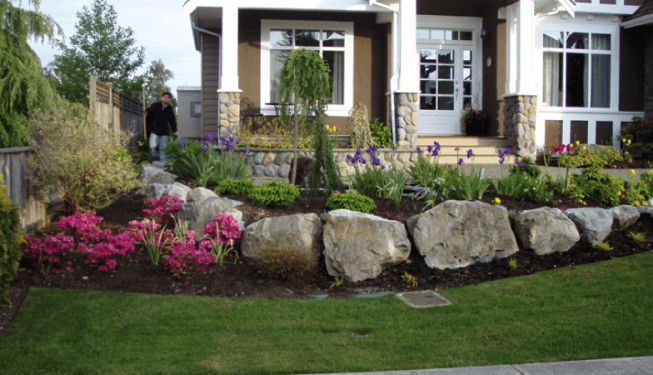 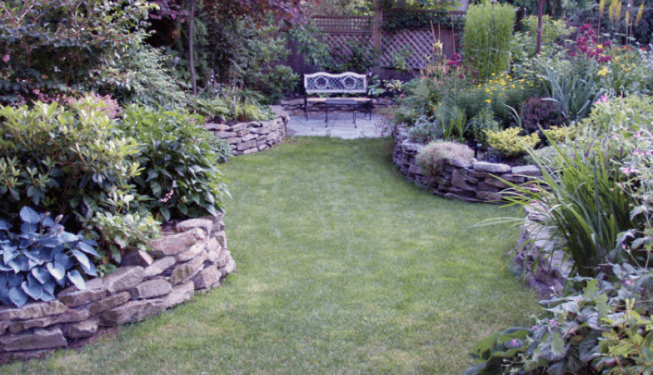 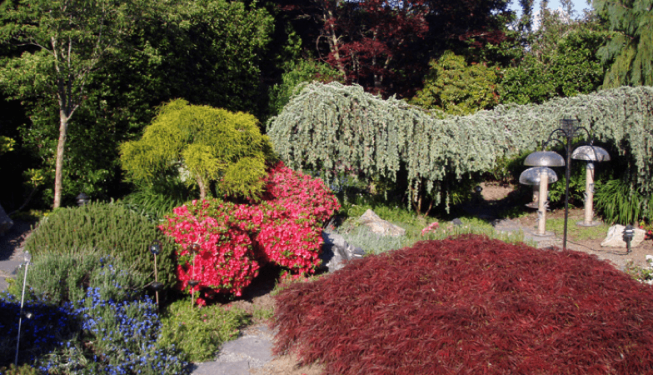 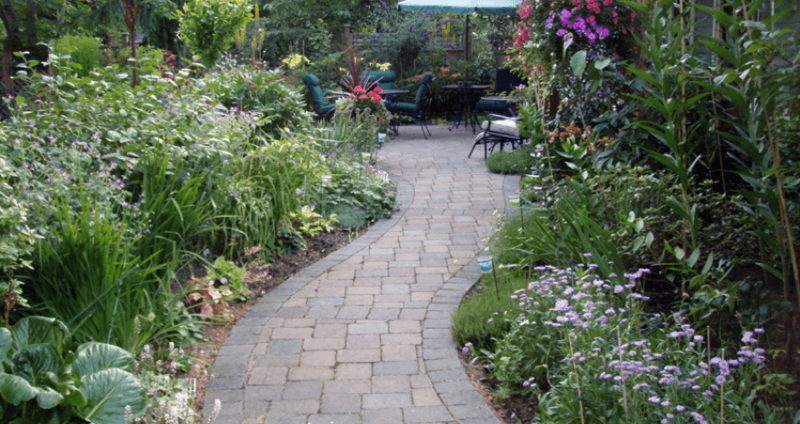 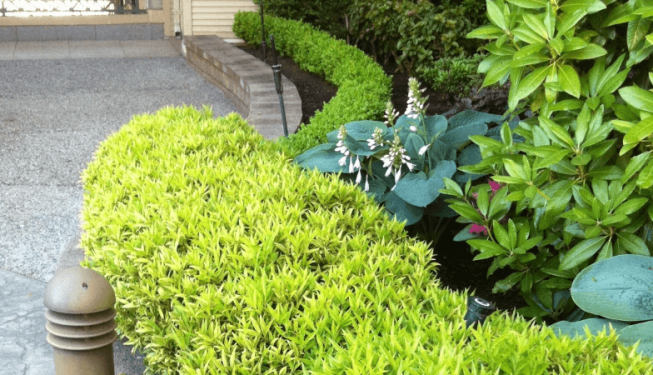 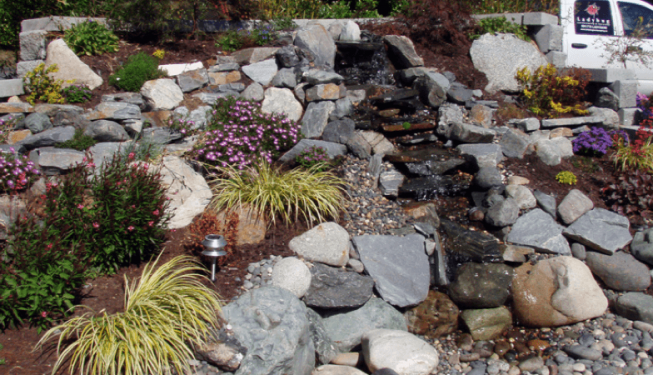 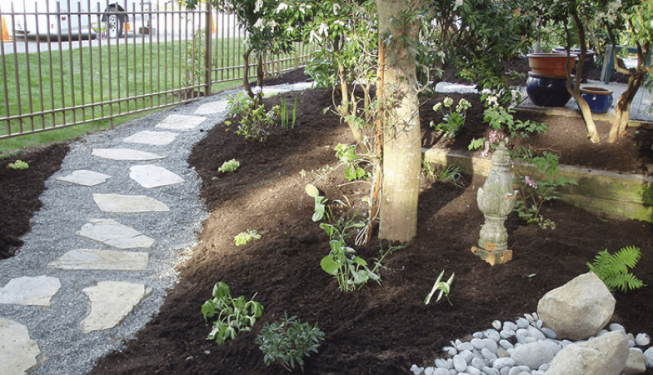 From new construction landscaping to existing landscapes that need a facelift, our professional and friendly team helps you add value to your property and make your property the envy of the neighborhood while using natural and organic gardening techniques. 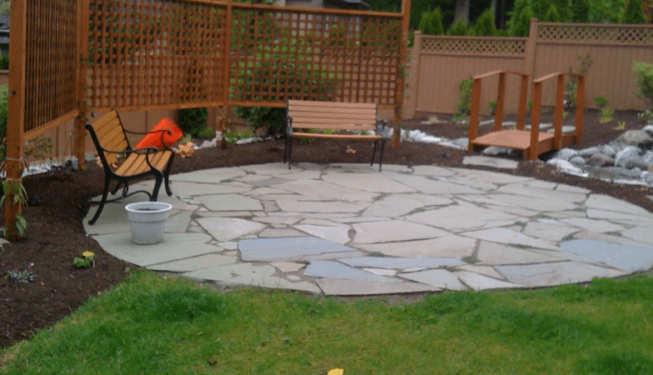 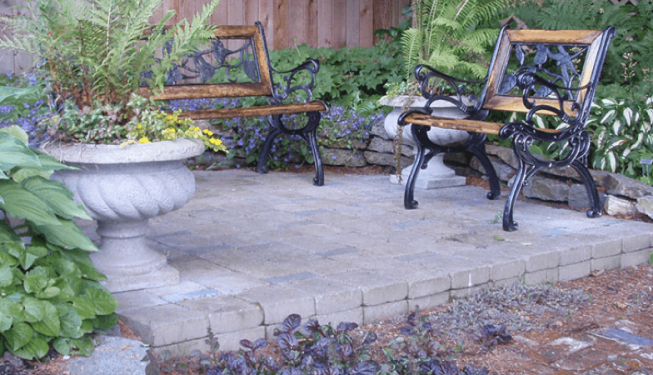 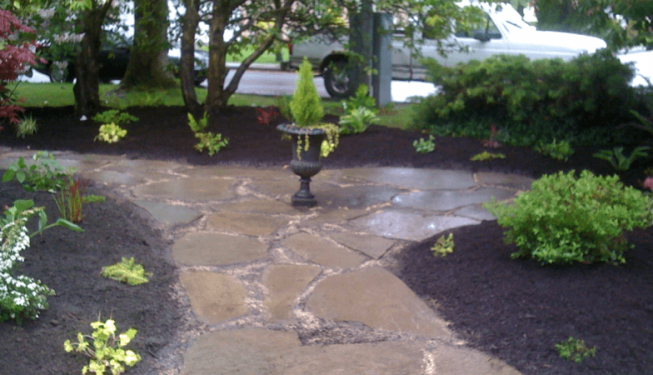 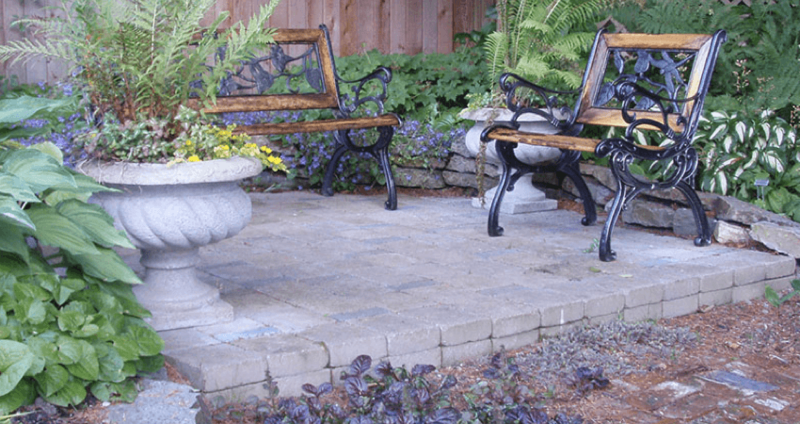 Let us assist you in creating your perfect natural outdoor space! 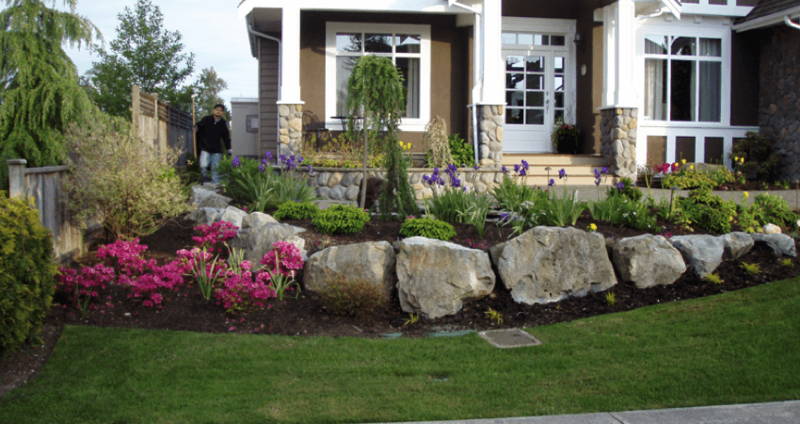 Ladybug Landscaping is a company specialized in organic and natural landscaping techniques for both residential and commercial properties.